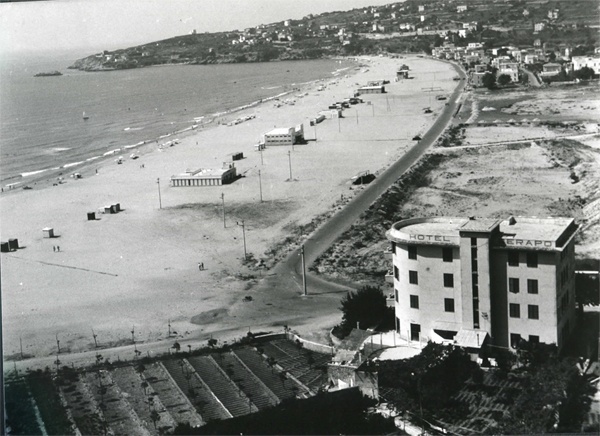 La storia dell’Hotel Serapo è legata alla nascita del turismo balneare lungo la costa laziale ed è un tipico esempio d’imprenditoria italiana a carattere famigliare. 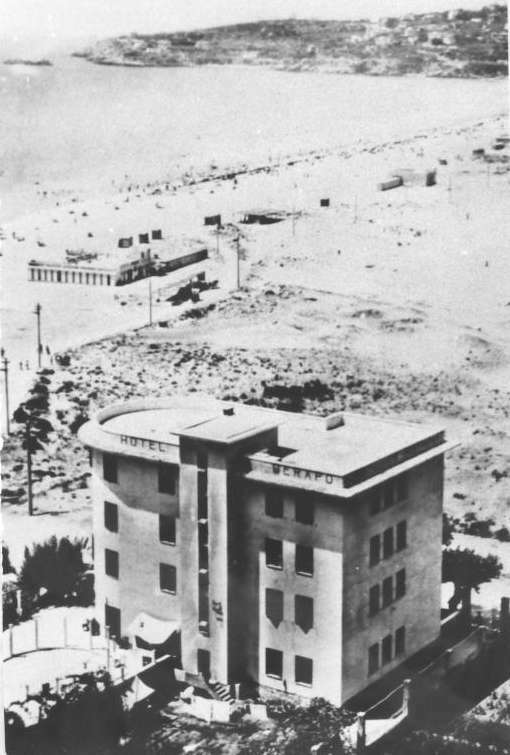 In 1922 Salvatore Di Ciaccio built a restaurant with attached a few hotel rooms over a land that he owned and which was surrounded by sand dunes, very close to the beach of Serapo. 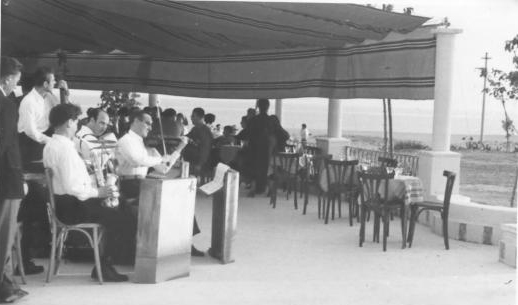 This way he started a pioneering business that in a short time attracted Italian and foreign tourists drawn by the climate, the uncontaminated beauty of the surroundings and the genuine quality of the food. 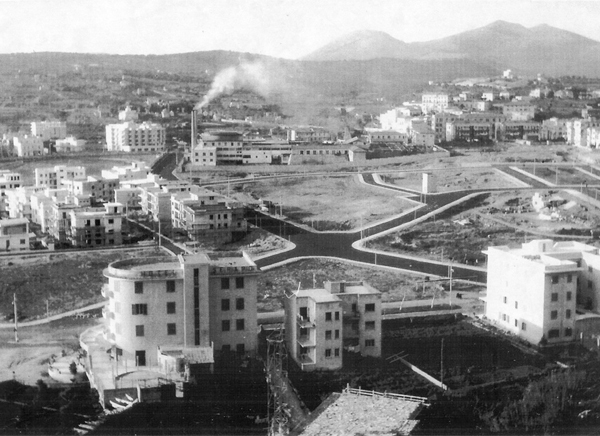 In 1943 the original construction was destroyed by the German soldiers who had previously occupied the facilities. The owners had to seek refuge in the countryside to escape the bombardment. 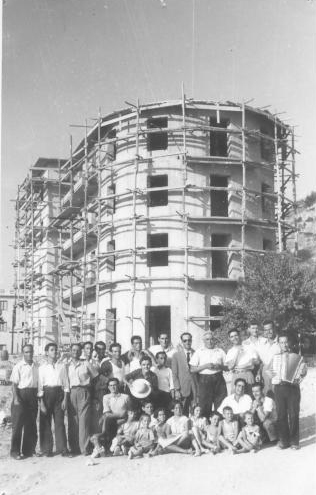 After the World War II, Luigi Di Ciaccio and his wife Antonietta started to build a new hotel (1948), which was completed in 1952 and later managed by their seven children who preserve the family tradition. 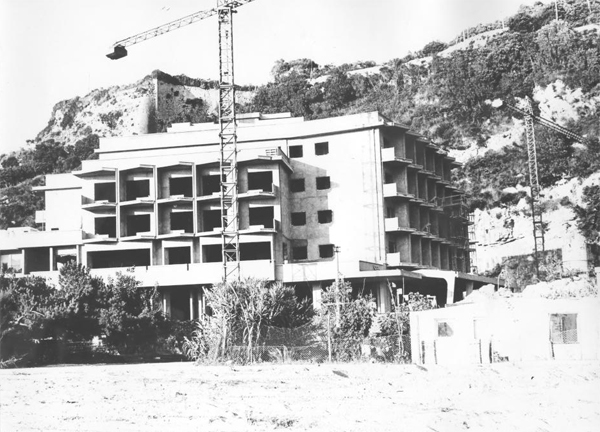 In the following years the structure is progressively amplified consisting of 4 buildings surrounded by parks and spacious terraces overlooking the sea and rooms with spectacular sea-view in order to respond to the ever growing demand of guests until the inauguration of “ala di levante” (1979), close to the hill side of Monte Orlando. 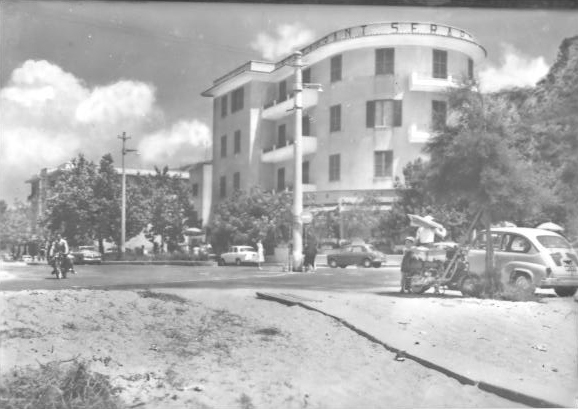 Today Hotel Serapo is still owned and managed by the Di Ciaccio Family.